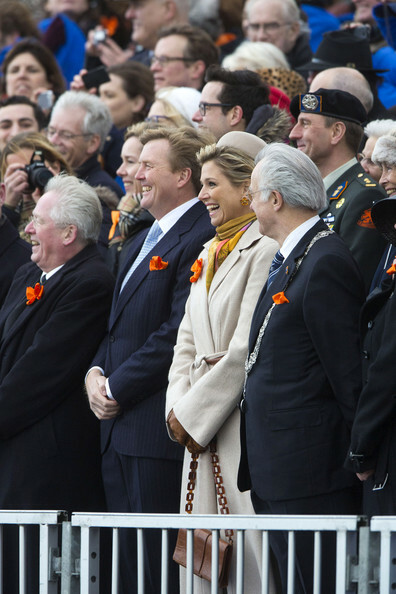 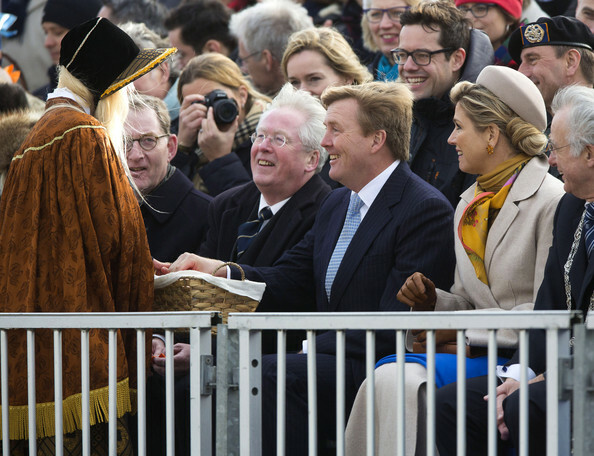 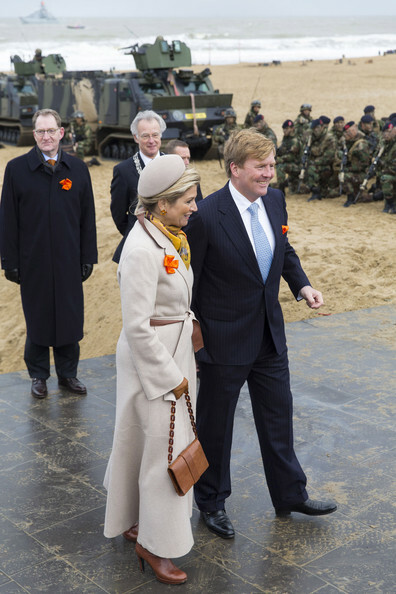 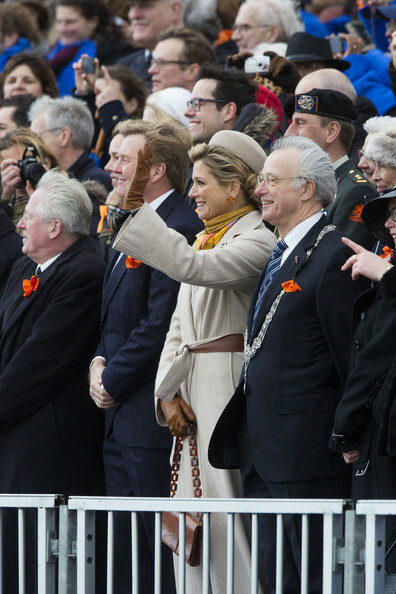 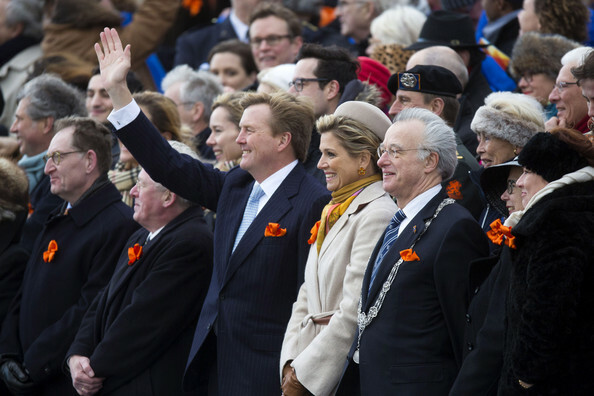 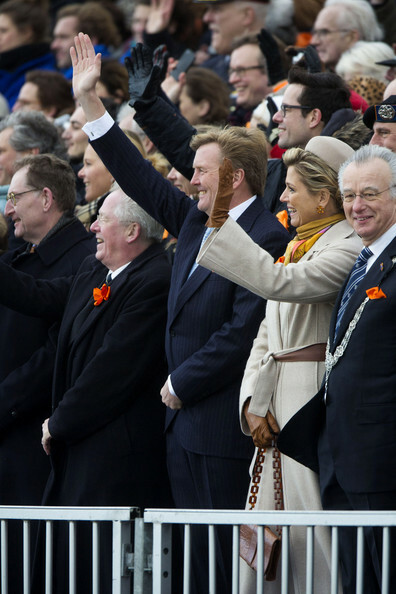 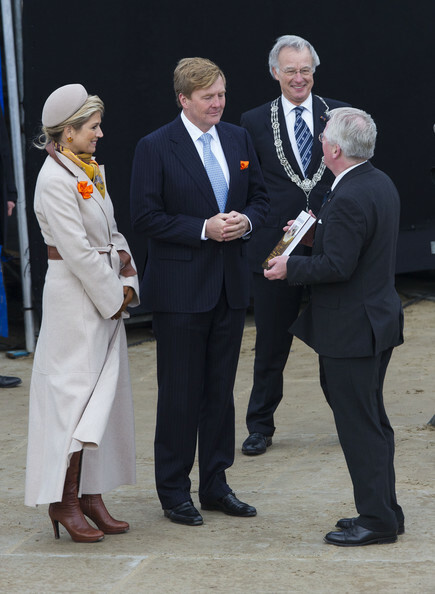 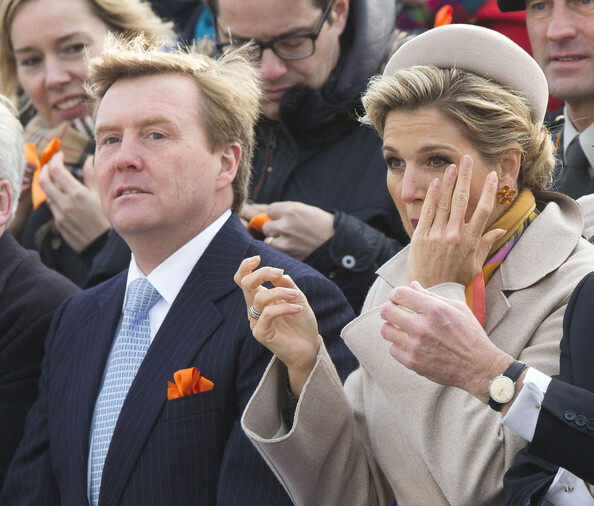 King Willem-Alexander and Queen Maxima attend the celebration of the 200th anniversary of the Kingdom of the Netherlands at the Hall of Knights in The Hague. 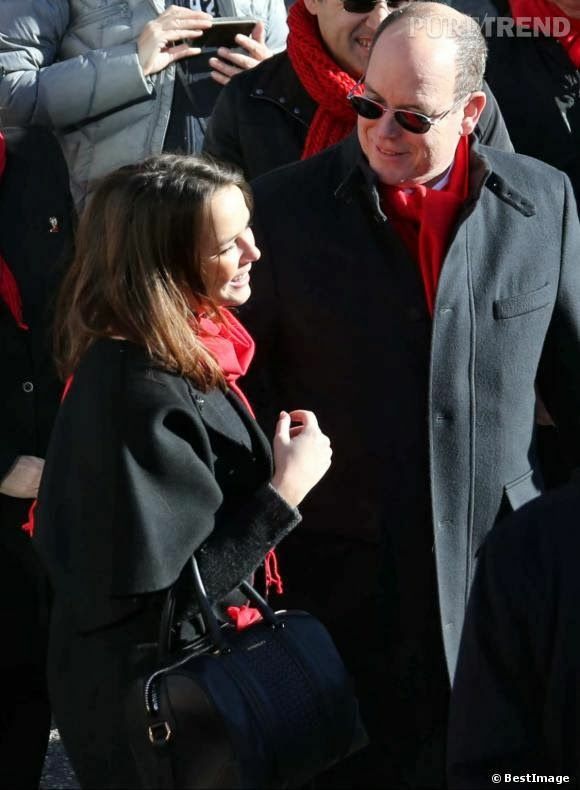 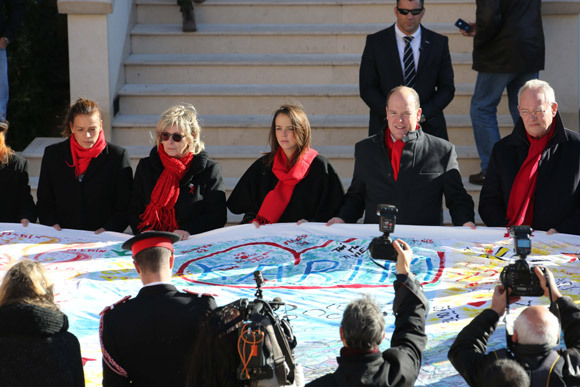 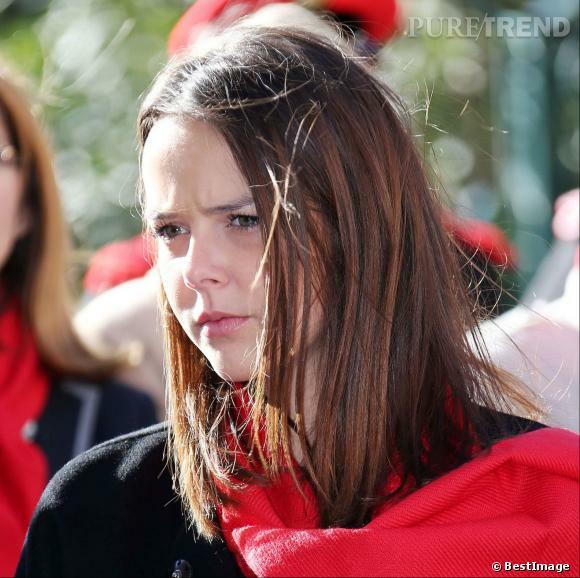 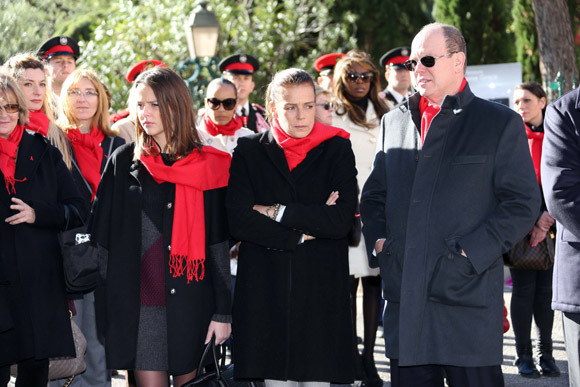 Yesterday:Prince Albert,Princess Stephanie and her daughter Pauline attended a ceremony at the Oceanographic Museum in Monaco to mark World AIDS Day 2013 to be celebrated on December 1st . 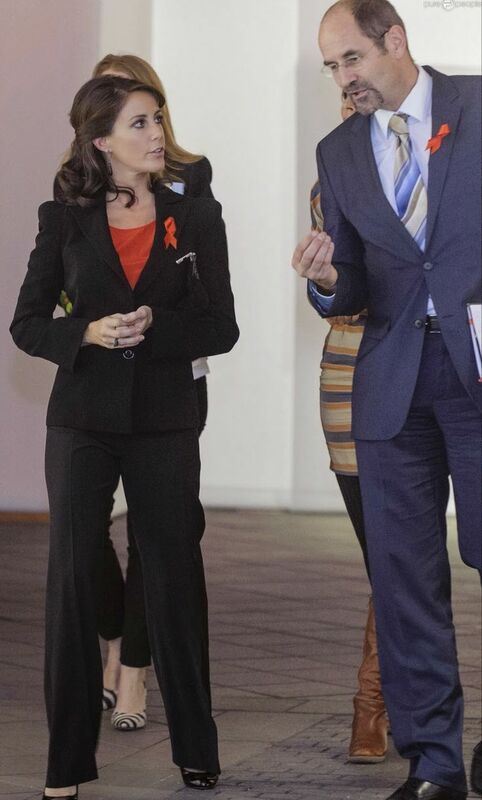 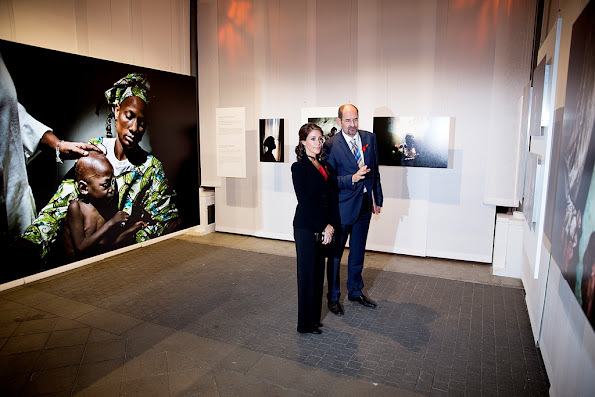 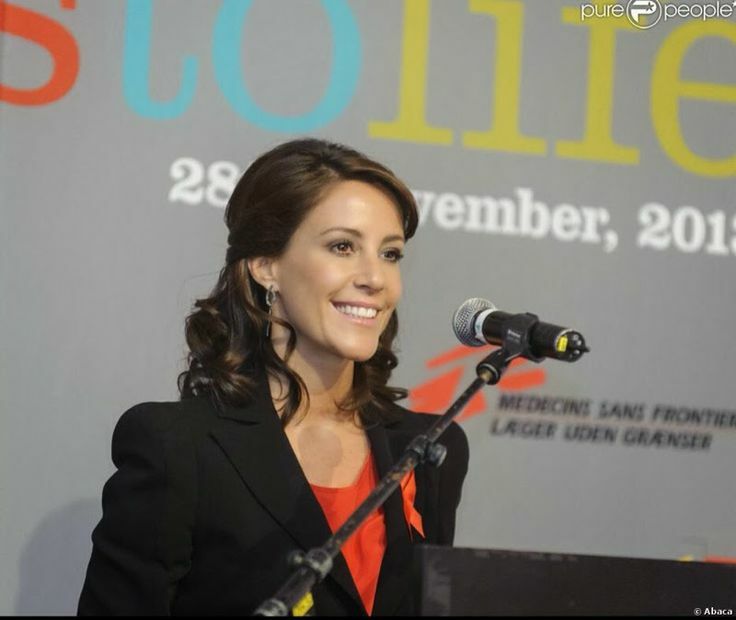 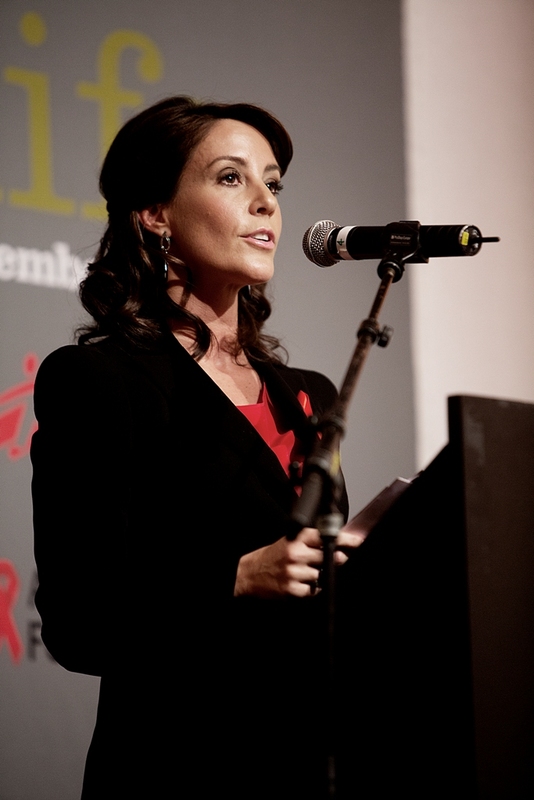 28 November: Princess Marie of Denmark attended opening ceremony of the photo exhibition "Access to Life" to mark the World AIDS Day in Copenhagen. 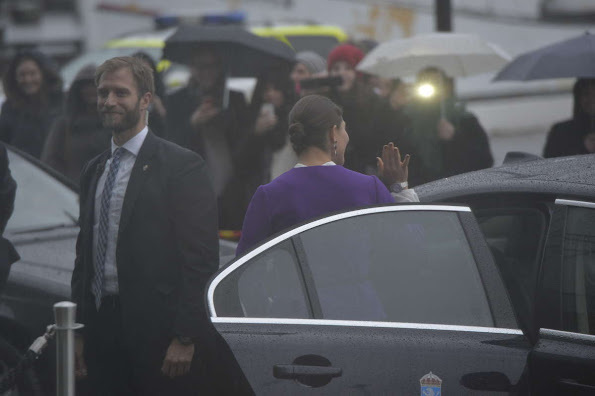 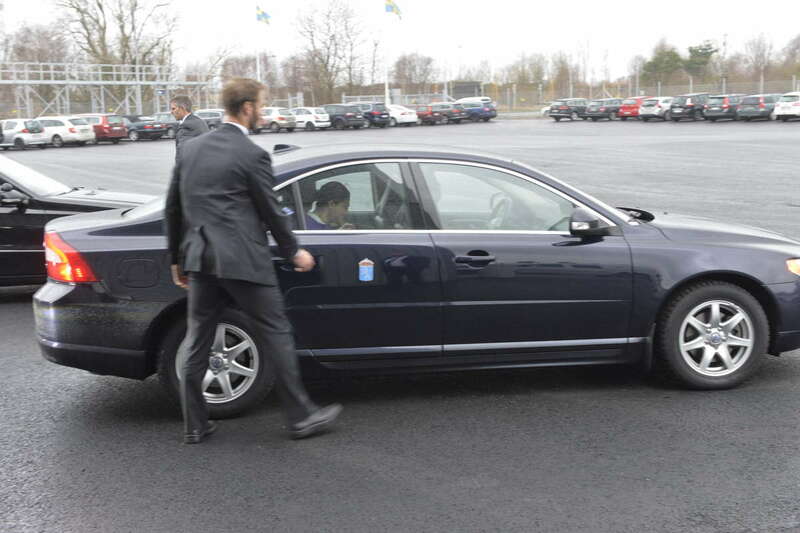 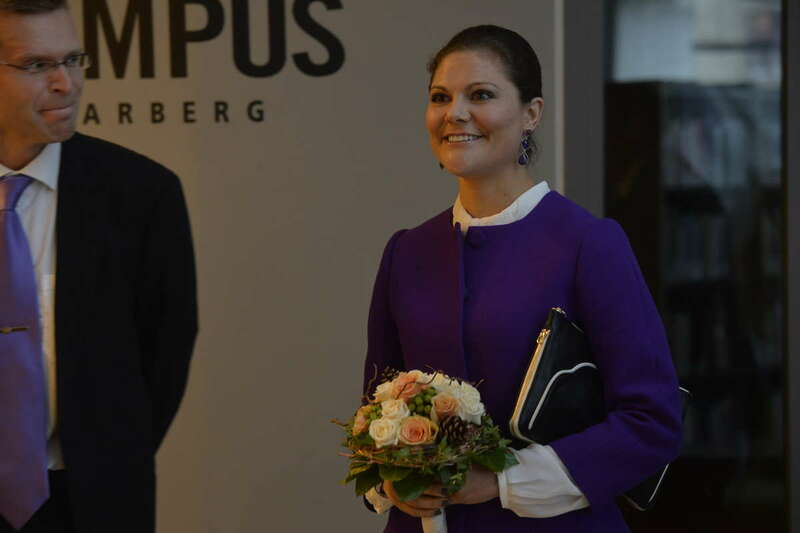 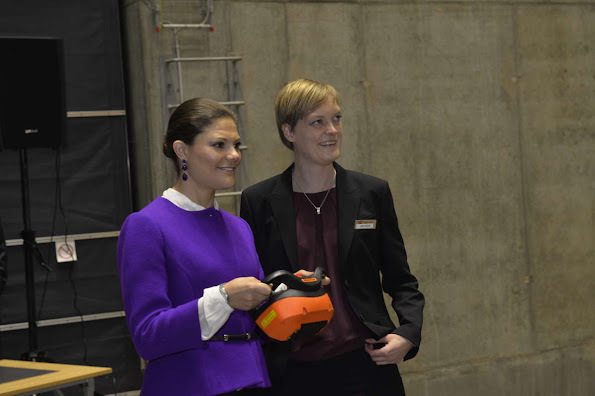 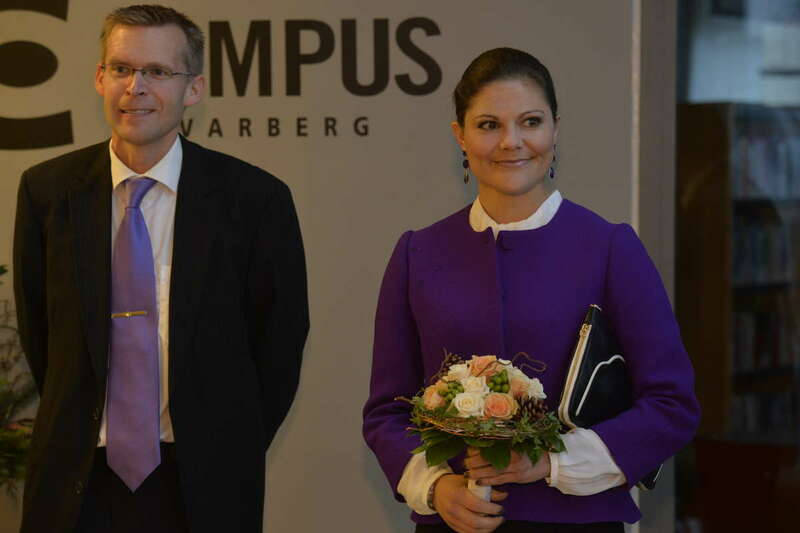 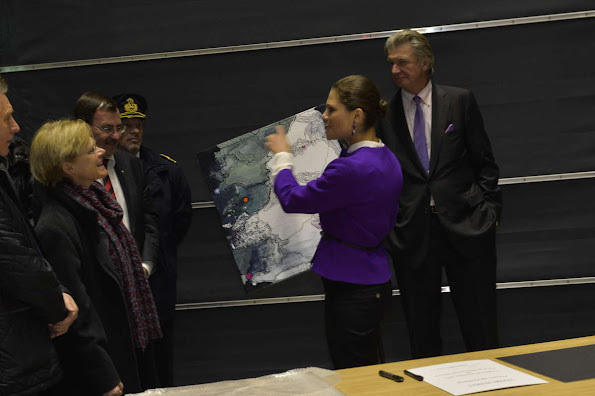 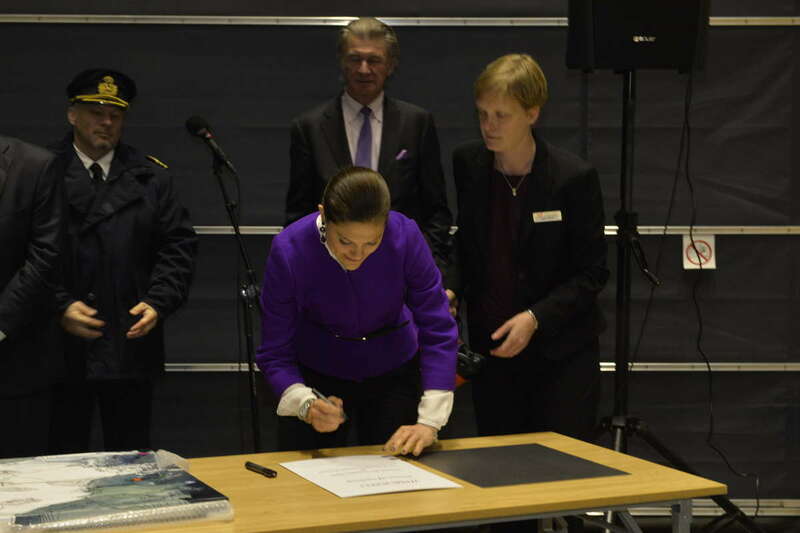 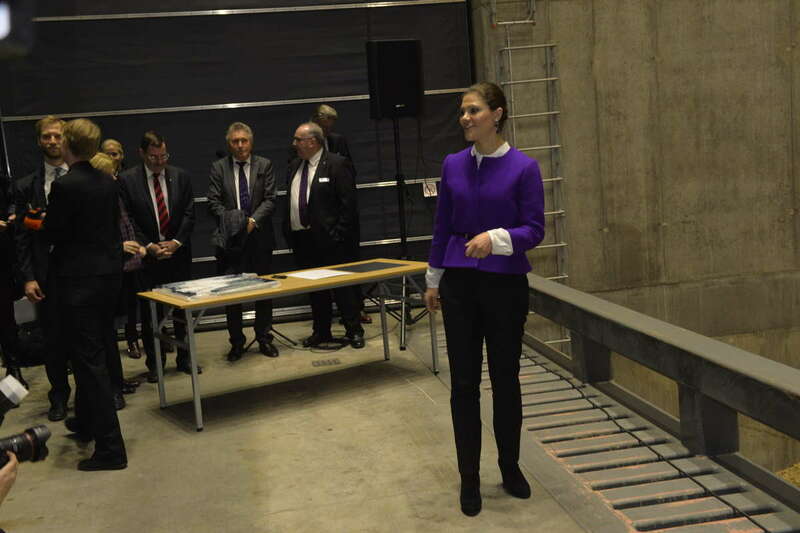 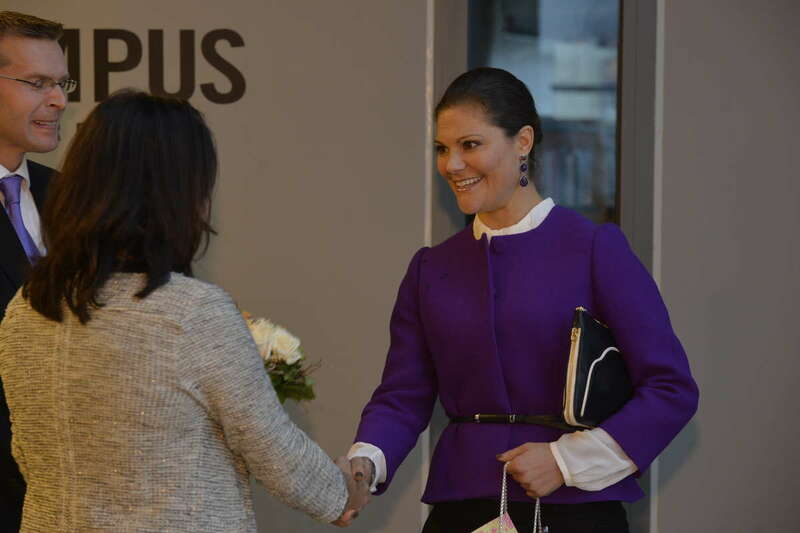 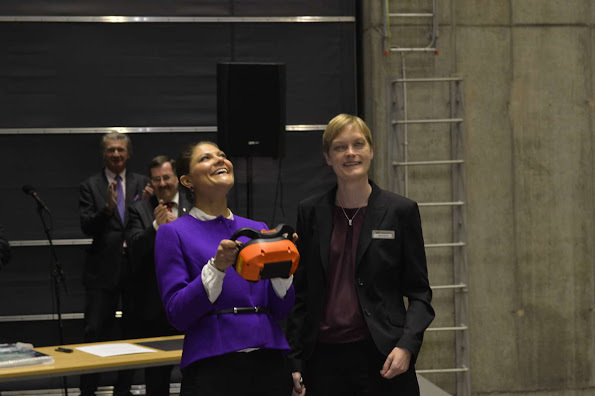 Crown Princess Victoria of Sweden visited the Campus Varberg and attended the inauguration of the new Power Plant in Varberg.